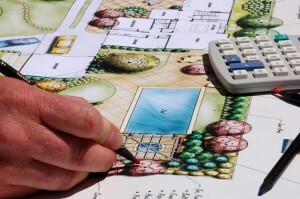 Landscape design is an essential part of landscaping your yard. Knowledge of the plant is important because knowing its needs, sun or shade, and its growing habits allows the plant to be planted where it will grow to its full potential. Enviromo can redesign your landscape from a fresh new landscape to an update of your existing landscape. 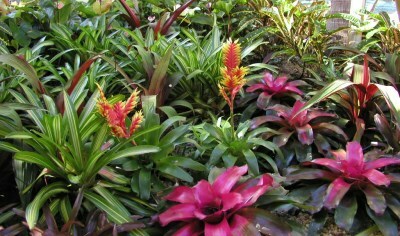 We often use Florida native plants that are suited to our particular climate in our area. A low maintenance landscape is a beneficial result of using native plants to our area. When we use plants that do require irrigation we promote the use of Low Volume Irrigation. This enables water to be delivered directly where it is needed, to the roots. This way less water is used – and even less is wasted. 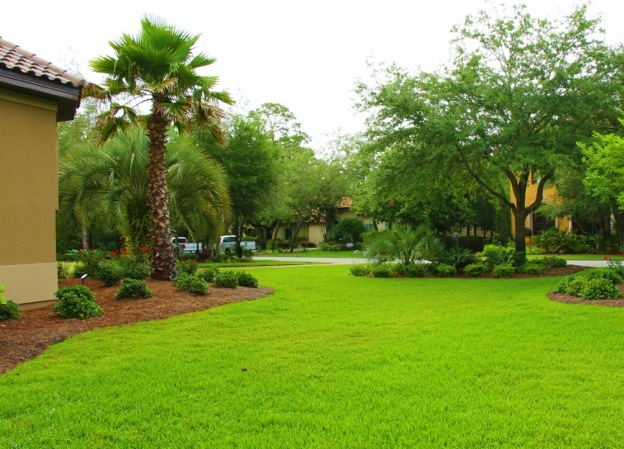 In order to save as much water as possible, we offer Irrigation Repair for any breaks or mis-adjusted sprinklers.